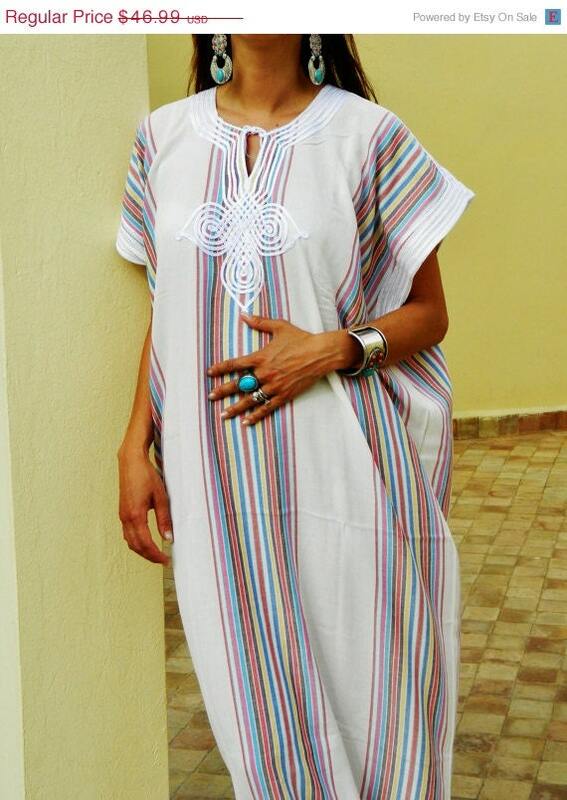 This Maison Marrakech kaftan can be worn for all seasons, and can be worn any place, anytime, in your home, or at a beach, resort, lounge. Its also great to wear indoors as a loungewear all seasons as well. 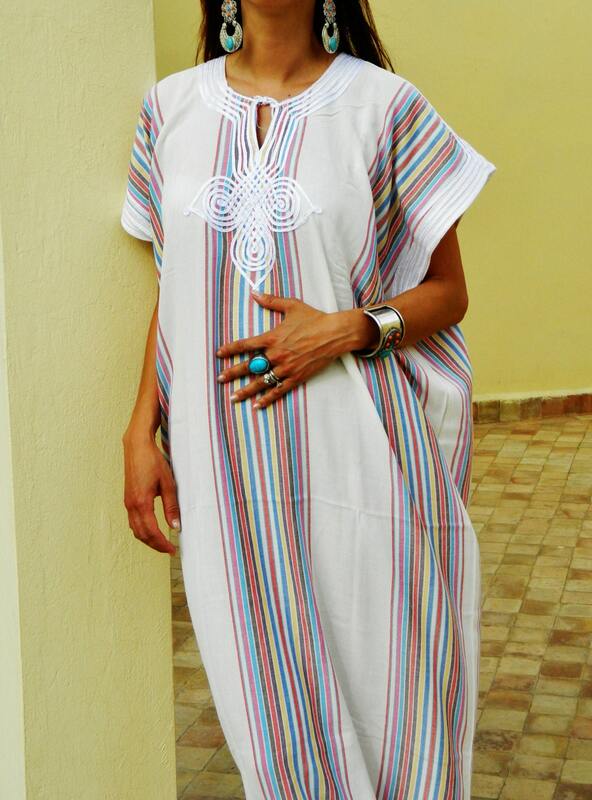 ♥This caftan comes in One size (Suits S/M/L, up to bust 105 cm). Absolutely love this garment! The material feels great, and it was true to picture. Thank you so much!